The warmth of an antique fireplace is only matched by the friendliness of the staff that will make you feel at home. Relax a while and enjoy a few pints of locally brewed beer in this famous historic pub. 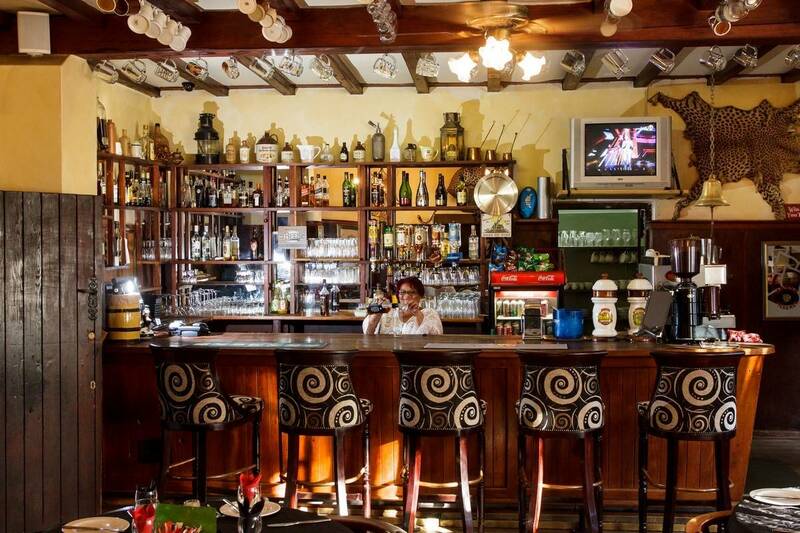 We are proud to be one of the 101 Beloved Bars mentioned in the book “101 Beloved Bars of Southern Africa” by Chris Marais and Pat Hopkins.